Ten years after "Man Running" from the duo of Scianni and Izenzon the musical possibilities have become "shoreless" and one of the fruits of this re-/evolution you can hear on "La Musique Blanche". Au contraire to the titel the music is colourful and is offering a range of moods and emotions. It was Sotise who made me aware of Michael J. Smith - this post is especially for you. The LP I got was in a very poor condition. I tried - carefully - to remove the scratches. MICHAEL SMITH "LA MUSIQUE BLANCHE"
Recorded in Neuilly, France on 12th March, 1975. Joseph Scianni is still active today! 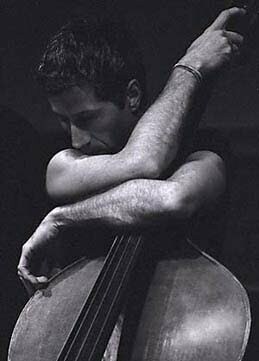 His recent recordings are available on "CIMP" and "Cadence". "Man Running" is one of a few "modernistic" releases from Savoy Records. As far as I know them they are all worth hearing - at least. 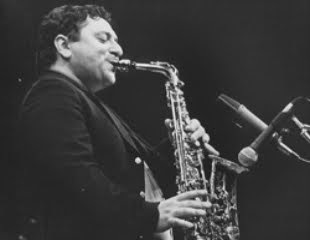 JOSEPH SCIANNI with David Izenzon "MAN RUNNING"
Recorded on 18th March, 1965.
the Italian Jazz. Max lives! All compositions by G.Liguori except (8) by R.Rudd. As Dan Warburton wrote in a review in The Wire : "Portuguese New Music's best kept secret". This is an earlier recording from Sei Miguel along Fala Mariam who is his constant partner. But it is really a group music although fed by the strong and singular vision of Sei Miguel. A kind of beauty never heard before - more to the fore on his last albums (precious ones) - but already here it has blossomed. It is like a tender alien from the midst of ourselves. Hopefully this will help to reveal the "secret". http://www.creativesourcesrec.com/catalog/catalog_067.html ("Tone Gardens" - indeed) and his newest achievement on Clean Feed Records "Esfingico". http://headlightsrecordings.blogspot.com/ (only 12,.Euro in Europe or 15,- in other countries - shipping is included). SEI MIGUEL "PORTUGUESE MAN OF WAR"
Known also as Robert F. Pozar - played with Bill Dixon on the seminal "Intents and Purposes". But also with Bobby Naughton and Bob James among others. Cleve Pozar, percussion, vibes, vocal, tape, etc. Recorded at Intermedia Sound, Boston, Massachusetts in ~ 1972. THE CREATIVE IMPROVISORS ORCHESTRA "THE SKY CRIES THE BLUES"
Recorded: January 12, 1981 at RBY Studios, Southbury,CT. 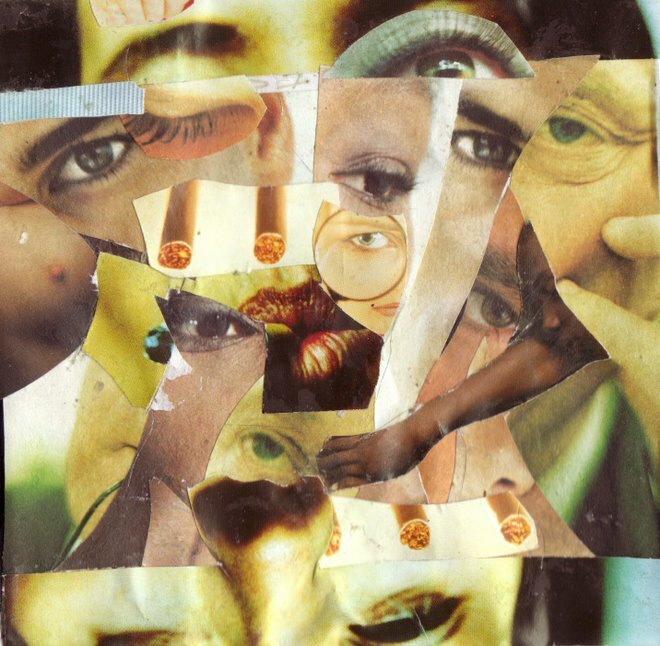 Front Cover Collage by Yohura Ralph Williams. 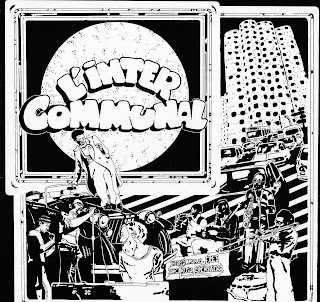 Continuing with the series of L'Intercommunal records, we have now come to vol.3, the remaining one of the four records under that moniker. There is actually a fifth, but we will get to that in due course. This is possibly the most diverse of the four and strongly influenced by the contributions of Spanish vocalist Carlos Andreou. As usual, the emphasis is on urgent political issues of the day, and several of the tracks address political developments in Latin America and on the Iberian peninsula. 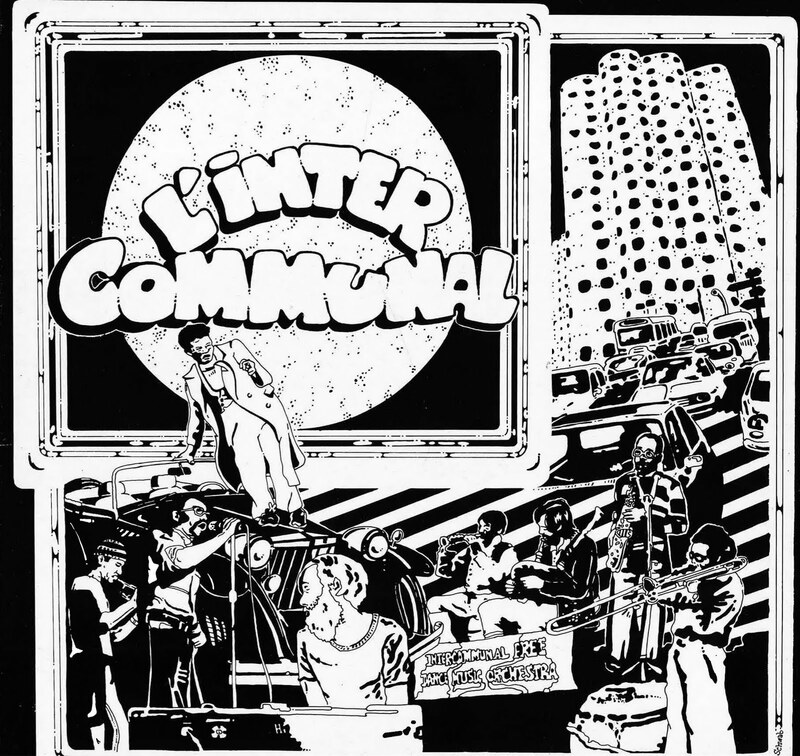 The crew is more or less the same as on the other L'Intercommunal records; all pieces are recorded live in various locations in France. The music is rough and ready, no studio polish or retakes; this is decidedly not disco or designed for meditative listening on high-graded stereo equipment, but field recordings of gigs in provincial France, far away from the capital. Very much determined by the aspirations of getting closer to les travailleurs and small-town people. Voila! Mar Jo Cantar No Fabia (C. Andreou) Mazir (F. Tusques). F. Tusques (piano), M. Marre (tp), C. Andreou (vocals), Kilikus & S. Ateba (darbuka + congas), T.Ledore (electric bass). La Maison de la Culture du Havre in 1978. Some beautiful expressive trumpet playing by Michel Marre on the penultimate track! contributor to the likes of M.R.Abrams, W.L.Smirh, A.Braxton, H.
presennce in the R.Mitchell's masterpiece "Nonaah". Music that is funny, cheerful and a bit bold. RAYMOND BONI & CLAUDE BERNARD "POT-POURRI POUR PARCE QUE"
Band 2 recorded live at the Riverbop, Paris on April 16th, 1977. All other titles recorded live at "La Vielle Grille", Paris on April 17th, 1977. Following his words, this rare musical document is the first, if not the only independently produced LP of contemporary jazz in Romania, produced by Harry himself. side A quotes "summertime" several times, on a quite detuned piano, but the music has magic spirit and oscillates effortlessly between experimental jazz, romanian folk, free improv... you name it. The shortest post in the history of IS. Here is an extension to Riccardo's Company post. Off course this is also Company - in Japan. This version has almost thirty minutes more music than the original LP. 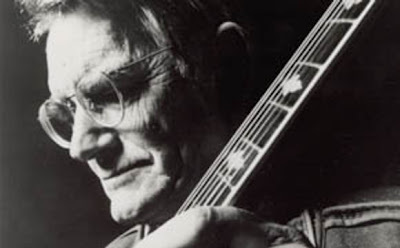 DEREK BAILEY "DUO & TRIO IMPROVISATION"
Recorded in Tokyo on April 19, 1978. AMM --- BBC Maida Vale Studios Jan 1988? really. The only thing I could say about Company is that it is not solo. This is Joe McPhee's third recording - never reissued. 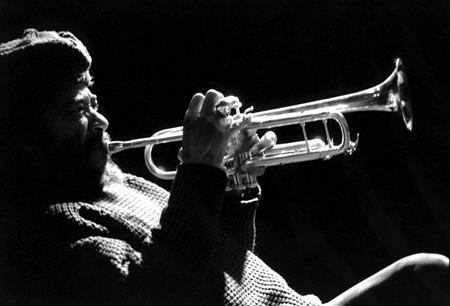 JOE MCPHEE "BLACK MAGIC MAN"
Concert at Vassar College, Poughkeepie, N.Y. on December 12, 1970. A meeting of Gush with the idiosyncratic singing (plus accordion) of Sven-Åke Johansson - in swedish and german. GUSH & SVEN-ÅKE JOHANSSON "TJO OCH TJIM"
Recorded at Fylkingen, Stockholm, August 1989. 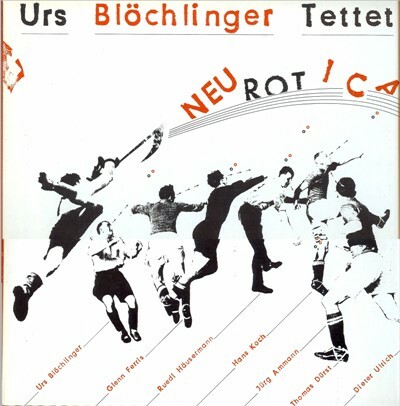 More from Bernt Rosengren and his friends. Also a couple of pieces which could be from the Sevda session posted by Owombat some days ago. BERNT ROSENGREN "NOTES FROM UNDERGROUND"
Here's another early Dror Feiler recording. 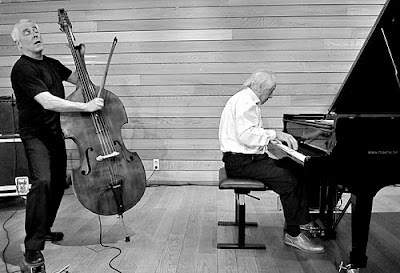 Once again with Sören Runolf on cello and with the then 24 years old Mats Gustafsson for the first time. This is Mats Gustafsson's second recording!? Again there is an "Industrial" feeling within the music. But it's not only an onslaught as one is tempted to believe given the machines which are used. Rather a "poésie machine" is prevailing - albeight without "mercy". THE TOO MUCH TOO SOON ORCHESTRA "SAW"
Musical idea and concept by Dror Feiler. Recorded at Fylkingen, Stockholm, September 14th, 1988 by Paul Pignon. This one is for you - Owombat. A wonderful concert : strongly recommended! Sevda is a unique fusion of Turkish music and Swedish jazz, which grooves naturally in exotic time signatures (like 7/8 and 9/4), blending textures, rhythms and swinging improvisations into an exciting whole. It was recorded live at a TV studio, and at the time nobody had any idea it would be issued as a record. On drums is the great Okay Temiz, who also played with Don Cherry for some time (as well as did Maffy Falay). A recording from a seminal phase in Cecil Taylor's career. The sound is really not the best - it's a bootleg! But who I am to complain - in fact it is one of three known recordings from this excellent group - here in a rare early setting with a bassist. CECIL TAYLOR JAZZ UNIT "THE EARLY UNIT 1962"
Recorded at the Gyllene Cirkeln, Stockholm, Sweden on October 14, 1962. 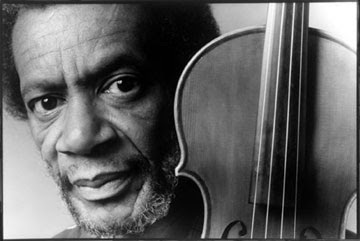 JULIUS HEMPHILL & ABDUL K. WADUD "LIVE IN NEW YORK"
Recorded at "La Mama Workshop", N.Y.C. - May 28, 1976. Bernt Rosengren started to play Jazz in 1956. He became one of the leading musicians in sweden during the sixties. 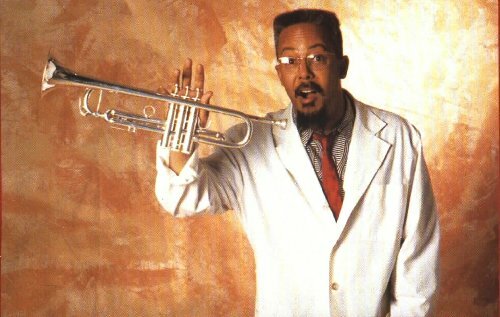 Through Don Cherry's influence he moved from hard bop into freer regions of sound. 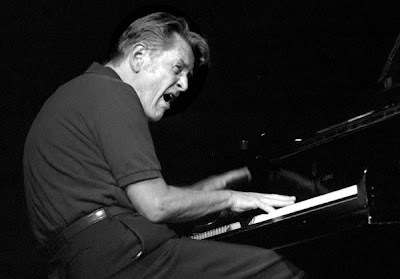 He played among others with George Russell > http://follyfortoseewhat.blogspot.com/2009/10/george-russell-sextet.html < , Krzysztof Komeda, Okay Temiz, Maffy Falay, Tomasz Stanko and the Baden-Baden Free Jazz Orchestra. 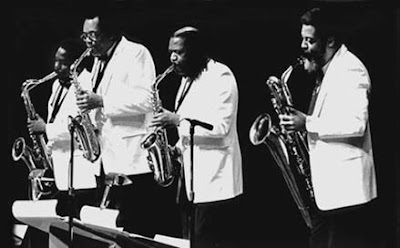 This quartet was blowing off the roofs in the 1970´s in Sweden. BERNT ROSENGREN "FLY ME TO THE SUN"
Recorded: September 14th 1971 by Göran Freese, Ljudatergivning, Stockholm. 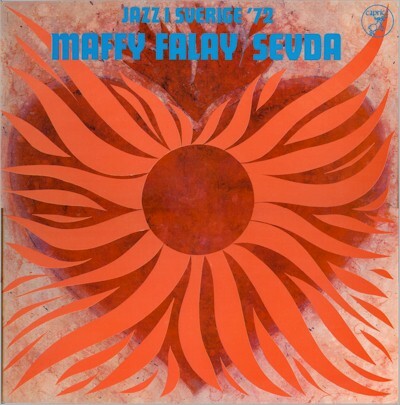 Recorded 1976 in Istambul. Exact date unknown. I got this LP in the sales-bin of a tiny record shop in Copenhagen. Never seen it again afterwards. A great musical bridge between cultures, and a very spontaneous, inspired set. pressing could be better, i did my best to remove noises - have fun! of St. John the Divine, N.Y.C., June 26, 1981.
my 1st contribution here - enjoy! 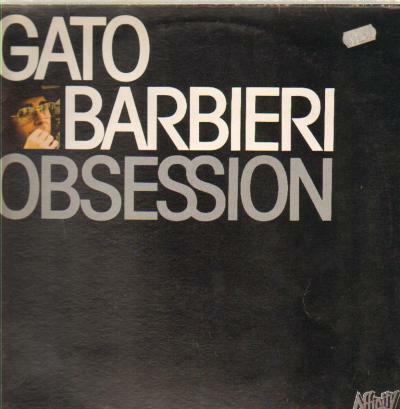 Heres a unique if forgotten gem by Gato Barbieri , who's early playing is one of the marvels of .. the second wave of 60's free jazz. Some confusion seems to exist regarding this session ,which is sometimes mistaken for 'In search of the mystery:" Barbieri's ESP album, of the same year featuring very different versions of Michelle and Obsession #2 ..for my money good as In Search ... is, its the weaker session! Romano ,Jenny-Clark and Barbieri .. had also appeared the previous year on the spectacular "Nuovo Sentimenti'by Giorgio Gaslini.. along with Cherry... strongly recommended it can be found on Gaslini's intergrale disc 4- Soul Note-121352/3-2.. This whole record has the feel of having been flayed down in one take without a break ...then later Edited into 3 tracks. In Short a Masterful scorcher that ought to be heard and Cherished ..
thanks to Iain ,who turned nme onto this one 20 years ago ..and who's vinyl i have transferred.. 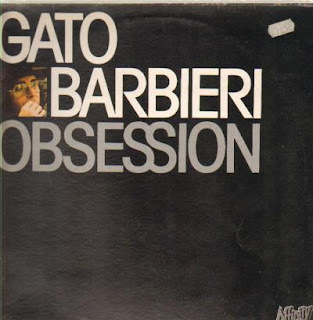 I have to confess to liking all but the most over produced, and Disco-fied of Barbieri's records ...its a sprawling uneven oeuvre, but one containing many beauties and depths ,which are well worth seeking out. Wonderful music from the under-recognised Rudolf Dašek. Joined here by the grandseigneur of czech jazz Karel Ružicka on piano and Zbigniew Wegehaupt - whom I didn't know before - on bass. It starts quite conventional. 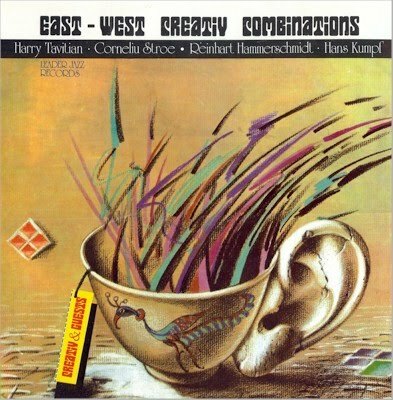 But already during the first piece they show a idiosyncratic way of interpretating this song by Carla Bley. 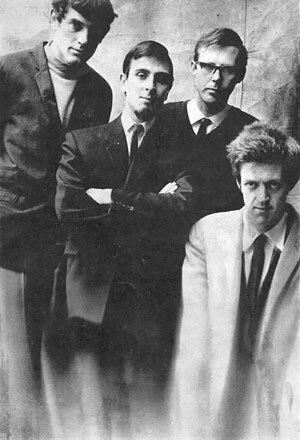 All other takes are originals by the musicians and they arouse an appetite for more music by this group. Original guitar playing and a drummer out of dreams - Andrew Cyrille. Not without a cause Andrew Cyrille is clearly to be heard saying: "YEAH". RUDOLF DAšEK "MEZIPRISTANI - INTER-LANDING"
Recorded at the Supraphon Mozarteum Studio, Prague on April 10/11, 1983. Some may recall that I posted a while ago vols. 1 and 4 of the Intercommunal Free Dance Music Orchestra. 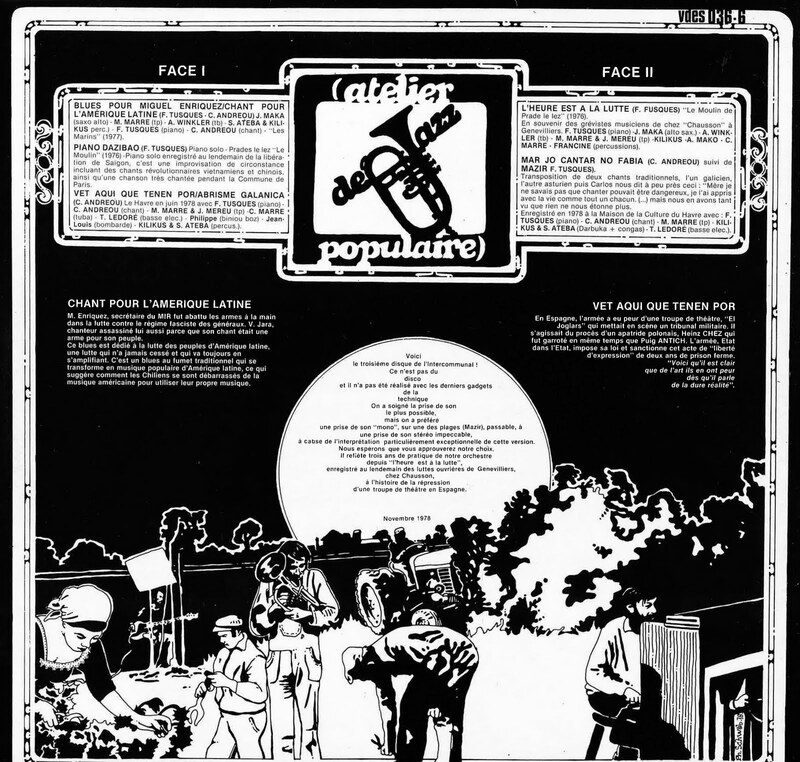 This was a project of Francois Tusques to go "popular" - to connect with workers and immigrants, to take the music to the people, very much in line with the ethos of les gauchistes at the time. 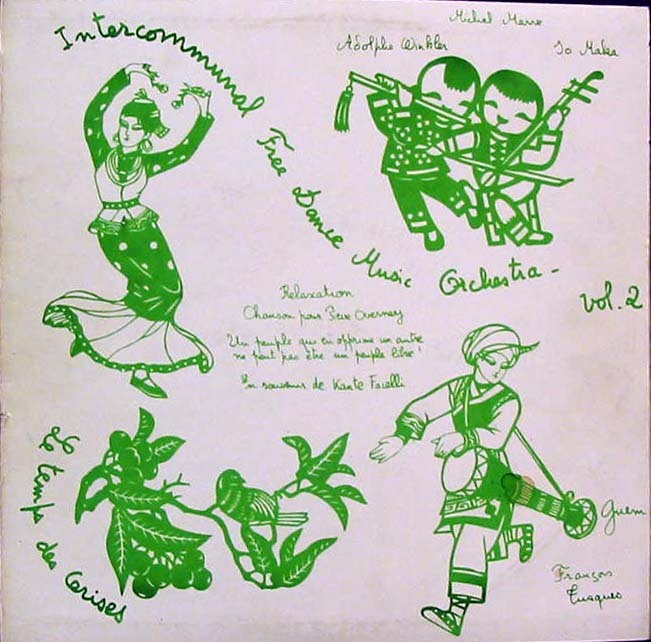 While Tusques had been at the forefront in introducing the concept of free jazz to French and European audiences from the mid-60s onwards, including the Intercommunal album on Shandar we posted here earlier, the Intercommunal Free Dance Music Orchestra was a step in a new direction, in the direction of accessibility and connectedness. This meant engaging in current political topics, domestically and abroad. 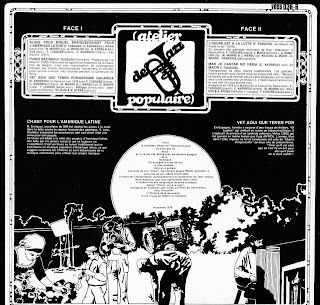 Whether this made a dent in the larger scheme of things, is doubtful, but it remains a document of incorporating into jazz popular music from near and afar, with musical references to the Middle East and to Africa, a precursor of what was to be known as world music, though I hate that term. 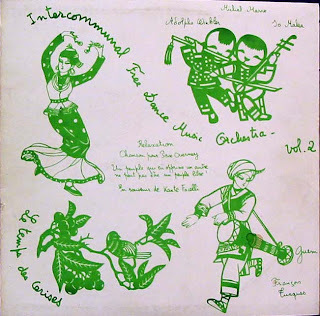 This was the second release on the musician-run Le Temps des Cerises label, taking its name from a French song associated with the Paris Commune and thought to be dedicated to a nurse who was killed during the government strike-down of the commune. We posted the first earlier, but from a rerelease on the Vendemiaire label. The recording sounds as if it was done from the audience, the pressing is not too great and the music is ramshackle, but what the hell, we're not into polished aesthetics here. The music was recorded at Moulin de Prades-le-lez which is in Languedoc, not too far from Montpellier. Un peuple qui en prime un autre ne peut pas etre un peuple libre (F. Tusques) (10:20) Michel Marre (baryton), Francois Tusques (piano), Jo Maka (soprano sax), Adolphe Winkler (trombone, maraccas), Guem (tam tam). Michel Marre is listed as being on the first track, but I can't hear him. Listen out for the long, lucid solo by Jo Maka on the second piece. I'll have to seek out more from him. All in all, bit of a jolly down at the village hall or wherever it was. To be enjoyed! This is a place where you can post comments about Inconstant Sol sort of music when it isn't about a specific post. If there's anything you'd like to contribute, please put the links here and we'll try to attend to it and make a proper post, to the best of our capacity. Of course, anyone is free to respond to requests and to contribute whatever they may have. Please just focus on the music, the musicians and the issues they raise. Due to circumstances, we are now having to delete comments on other, more personal, issues as they are clearly against the terms of usage for blogging as provided by Blogger.